Start time: 10:30 AM (in Saskatchewan). This event is hosted in Vancouver. Please take time zone differences and changes into consideration prior to registering and when reviewing webinar login and access information. You will receive webinar login and access information, via email, from the webinar host 24 hours before the webinar date. Hiring the right people is an integral part of any company’s success and doing so will continue to be challenging in todays market. With the unemployment rate at its lowest in BC in decades, it is important now more than previously for employers to get ahead of issues and consider factors prohibiting newcomers from entering the market to getting hired. Employers can create new ways to address barriers newcomers are experiencing and look forward to filling gaps sooner and have more great candidates join their teams. 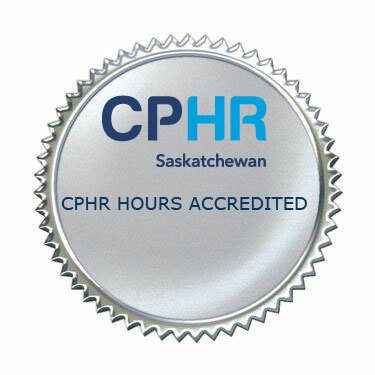 Questions about registration or receipt can be directed to Charmaine Wintermute, Learning & Development/Member Relations Coordinator, CPHR Saskatchewan, at cwintermute@cphrsk.ca.